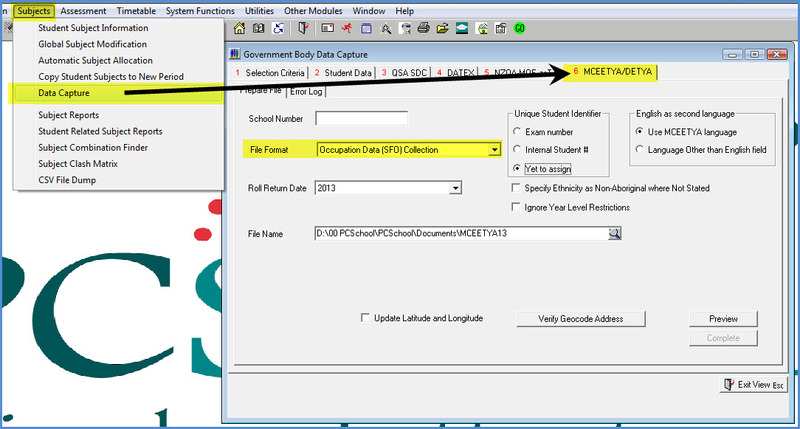 PCSchool now allows for this data to be output through the MCEETYA/DETYA tab under Subjects – Data Capture. The file is saved to a .txt file. If renamed with the .CSV extension this can be directly opened in Excel as below. 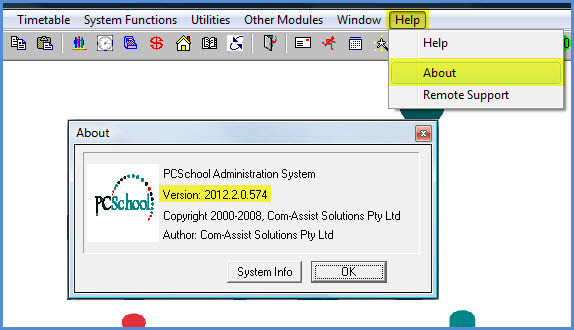 This entry was posted in Reporting to Government and tagged Classroom Management, Data Capture, pcschool, school administration software, School Administration System, School Management Software, School Management System, school software, SFO data output, Student Family Occupation Data, Student Information System, student management Software, Student Management System by studentmanagementsoftware. Bookmark the permalink.